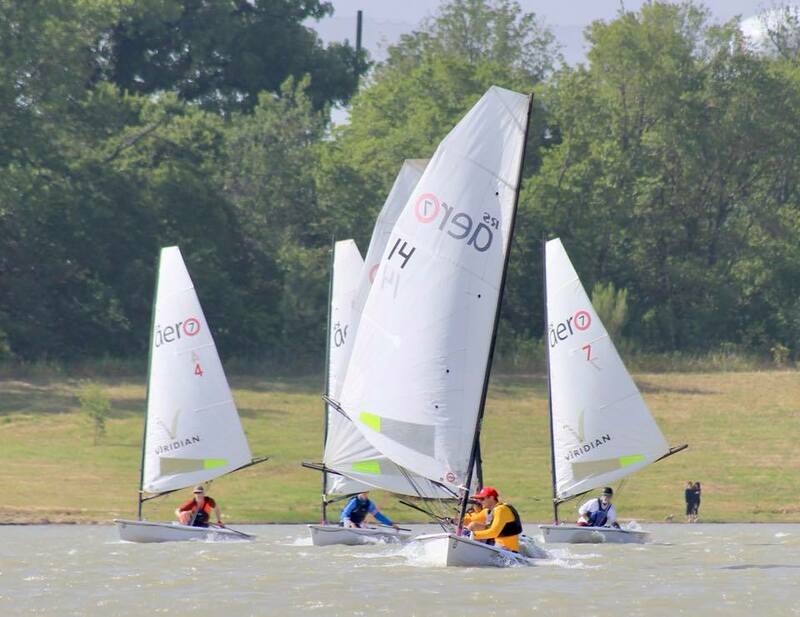 At the 2nd annual Viridian Firecracker Regatta, Viridian hosted 22 RS Aeros for what was set to be just another regatta on the Texas RS Aero circuit. Boy were we wrong! 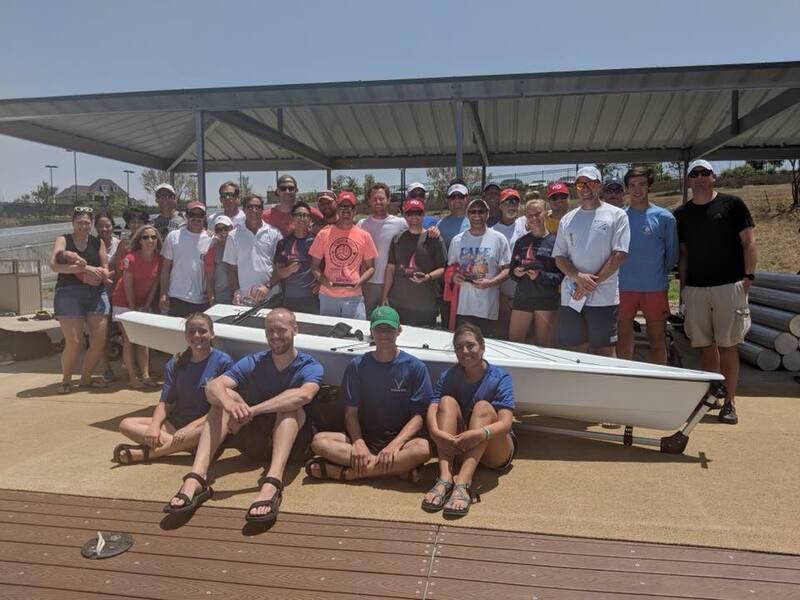 In brief; 2 days, 10 races, wind South at 12-28 knots and in the summer heat of Texas on the water was the only place to be! The unique feature at Viridian Sailing Center is the close proximity to shore. You don’t really need to leave the dock until the prep and you can hit the dock for a quick bite and beverage and be back on the line in time for the next race. This facility is second to none. All meals included, pools and amenities onsite and some Viridian residents were gracious enough to house sailors traveling from out of town. Surely there will be more events like the annual Firecracker with discussions of a second one this year in the fall as annual stops on the Texas RS Aero Circuit. Our hats go off to the Team at Viridian for putting on such a first-class event. As for the sailing, I am coming back! Every time I get in my RS Aero, I realize why I have one. Simple, fun, fast and exciting, great people, awesome food and all are welcome. Viridian is just a fabulous place to sail. And then there is the mark rounding we will be talking about for years! A group of Laser Sailors from Dallas Corinthian YC joined us chartering for the weekend. Great sailors, fun people, new friends and relationships that will go on for years to come. 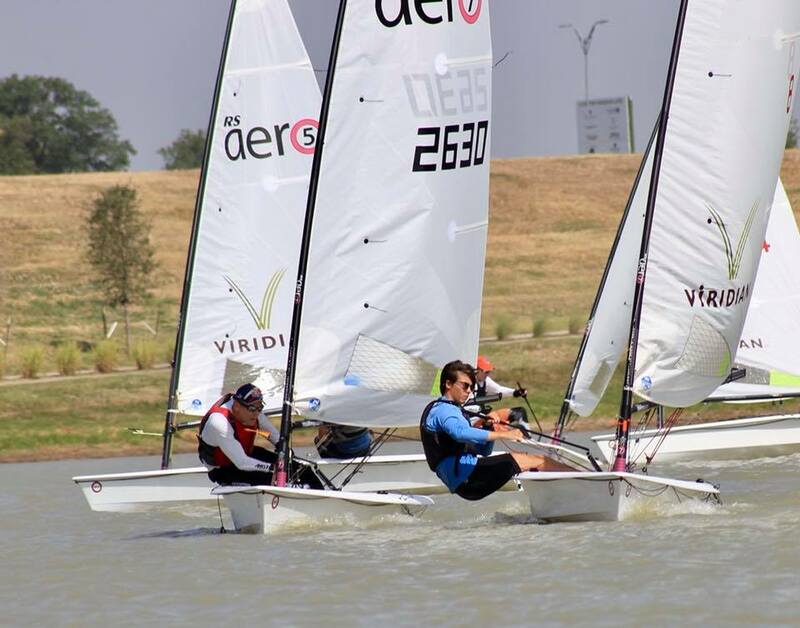 Several Dallas CYC sailors attended the second annual Viridian Firecracker Regatta in Arlington to give a shot at sailing their 20 brand new RS Aeros! Conditions were quite a bit more tame compared to our last venture to Viridian with winds from the South both days. Forest A, Brig N, Griffin O, Alex G, Eric R, and Jack H, all played a part in the fun. Racing was tight and no lead was ever guaranteed with typical lake shifts and variability. At times, one boat could be planing in a puff only tens of feet from another boat with limp sails - you had to keep on your toes! None of us will forget THE mother of all mark rounding’s. The leaders were nearing the leeward mark in light breeze when the middle of the fleet hit a puff and started planing, quickly closing the gap. By the time the first boats made it to the leeward mark, the wind was up and the fleet had completely compressed just in time for the rounding! As Brig and several others discovered, these boats are super light and can capsize quite easily! 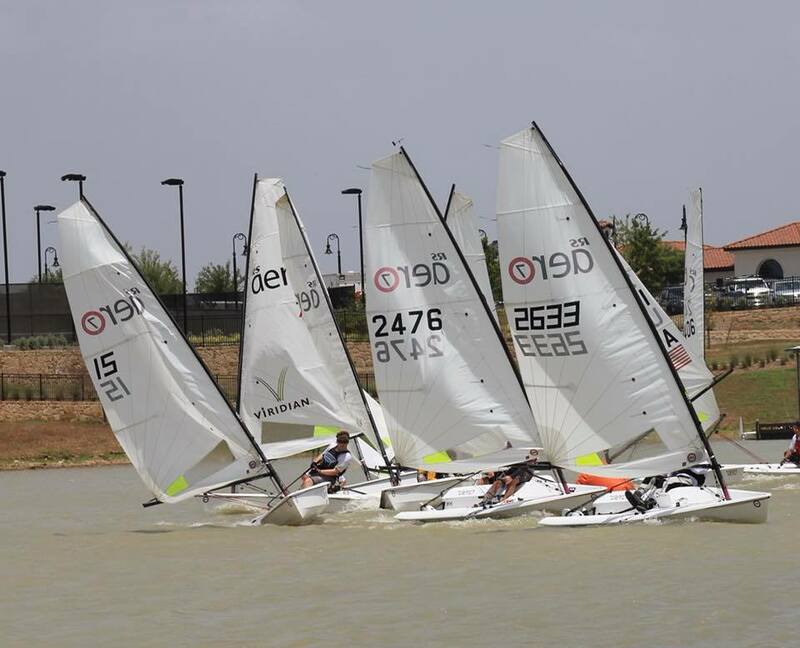 At the end of the event, Dallas Laser Fleet sailors ended up 3rd, 4th, and 5th. We look forward to coming back for more! 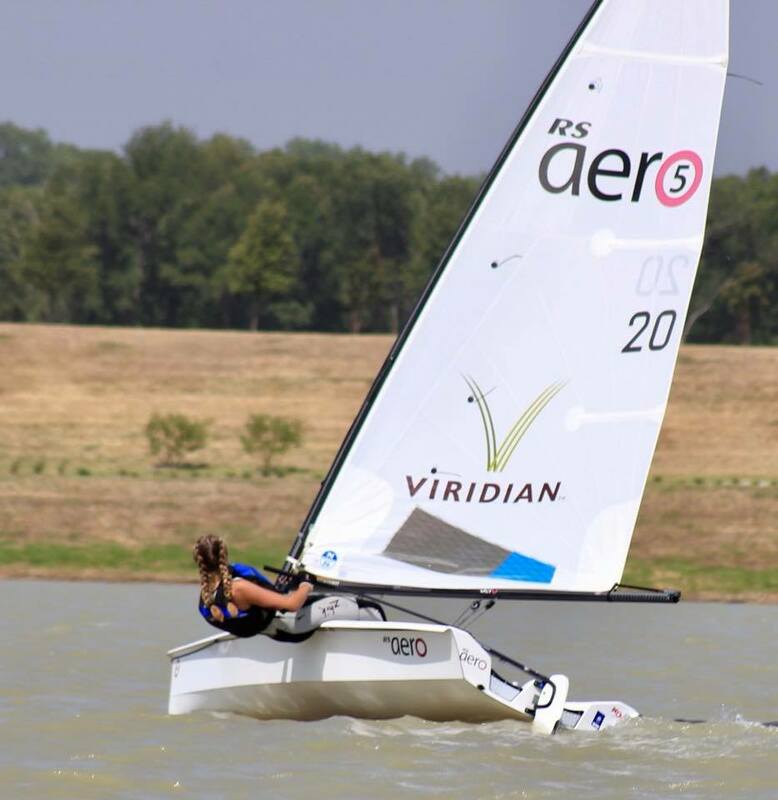 Hank Saurage and Ash Beatty now travel to Weymouth, UK, next month representing Louisiana and Texas respectively to contest the 2nd RS Aero World Championship. An incredible 200 sailors from 15 nations are already entered and it is set to be an awesome event. 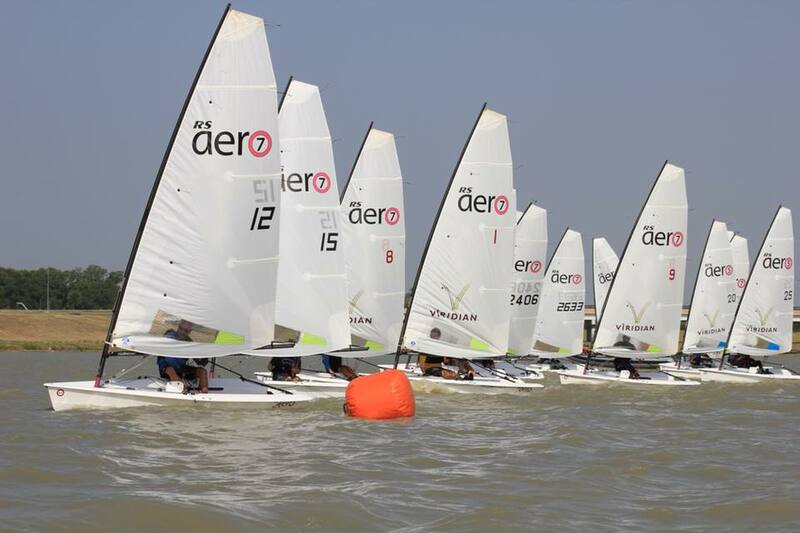 The RS Aero Worlds forms part off the mass RS Anniversary Games with 13 RS Classes having their championships over a 3 week period.